While reading the outcome of the BC Supreme Court’s decision on Richmond’s puppy sale ban (International Bio Research v. Richmond (City)), one might be tempted to skip a bit of the technical details. 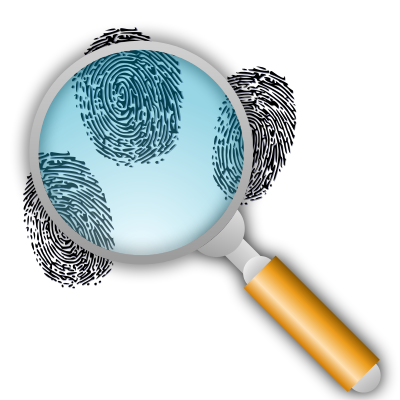 Here is a review of that ruling from the Association of Corporate Counsel that gives some insight into the more community law issues of the matter. My husband and I had no idea what we had gotten ourselves into. It wasn’t just that we’d never had a puppy before we adopted our dog, Toby, in 2008. The surprise came when we got DNA results that said our plain-looking, black-and-white shelter puppy was actually a Saluki (Persian greyhound) cross. Little did we know that Toby would make our lives all about running and figuring out how, where and when he could sprint his little heart out. Toby is 3 years old now, and because of his unending desire to run long distances, we finally moved into a house with a big yard. For the first time, Toby is content — as every dog should be. But helping pets get the exercise they need isn’t quite as easy for dogs awaiting homes at the Seattle Animal Shelter. Luckily, Seattle’s shelter canines have an army of volunteers to appease their exercise appétit. The Get Fit with Fido volunteer running group at the Seattle Animal Shelter runs the rambunctious dogs three days a week. The experienced dog handlers wear sporty Get Fit with Fido jackets and typically run the dogs from Interbay, through the Olympic Sculpture Park and into Downtown Seattle. This partnership enables these experienced runners to get in some good athletic training, and of course, the dogs get exercise and socialization. 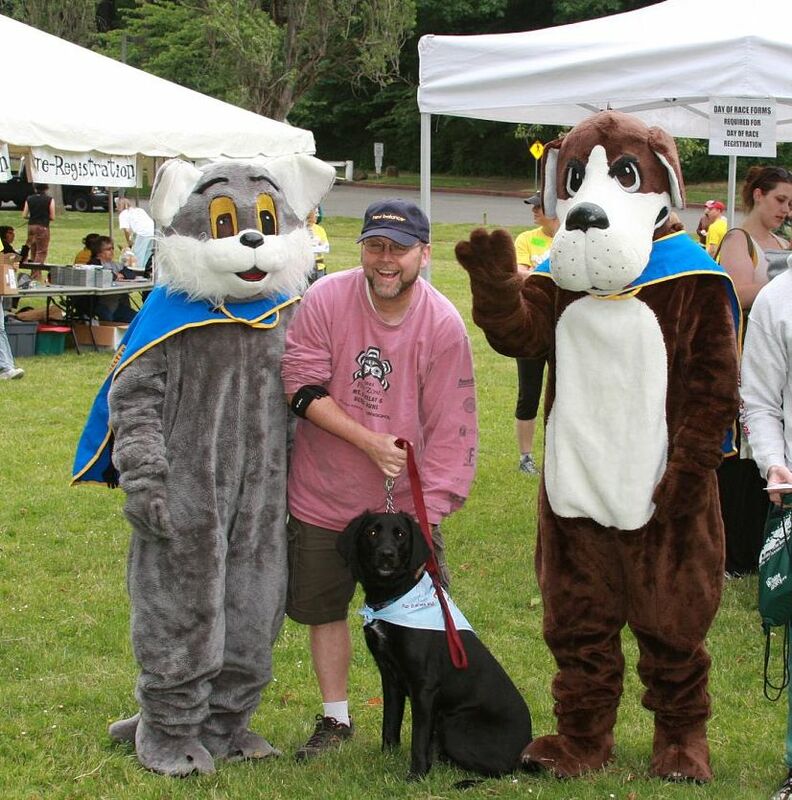 About 12 years ago, the Get Fit with Fido volunteers decided to do more for the shelter animals and organized the Furry 5K, an annual fund-raising, run-and-walk event coming up this Sunday, June 12. 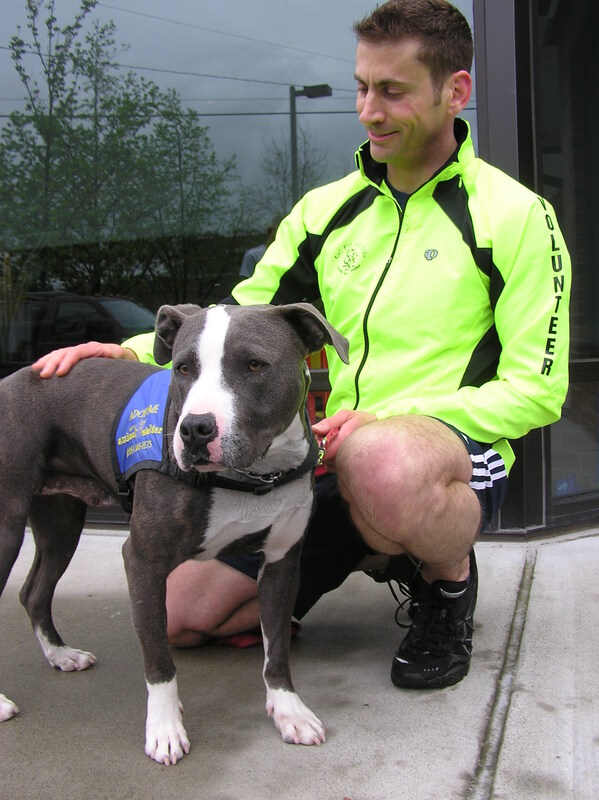 I caught up with Get Fit with Fido volunteer Paul Paladino upon his return from a weekly run with Velvet, a 3-year-old, blue-nosed pit bull available for adoption at the Seattle Animal Shelter. Velvet and Paul were happily grinning at each other in that tired, after-a-good-run kind of way. Paul was telling me how, at the upcoming Furry 5K, he’ll volunteer to help make the event a success. 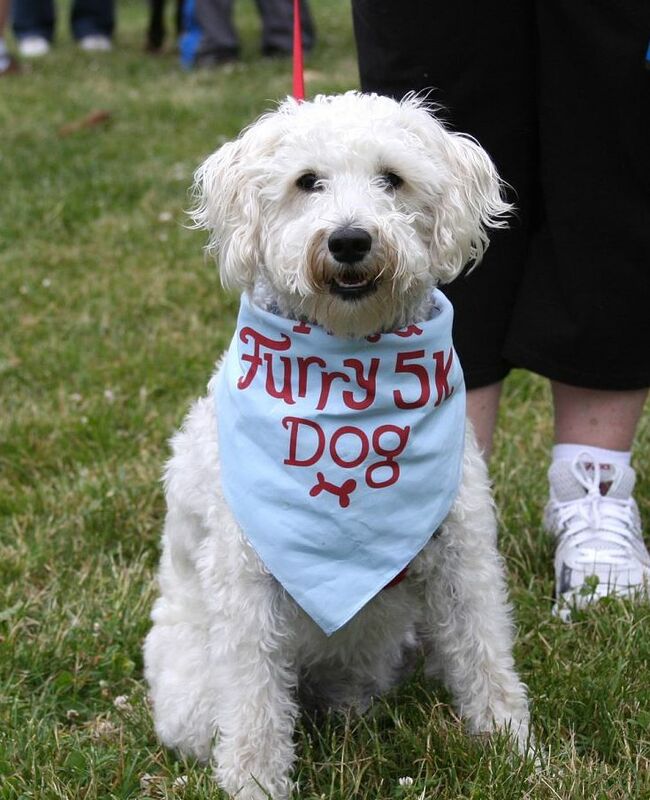 The Furry 5K is at Seward Park and begins at 10 a. m. Runners, walkers and well-behaved dogs on leash are encouraged to come out and raise money for the Help the Animals Fund. While the city pays for the cost of basic operation of our animal shelter, the money to pay for veterinary and dental care for the shelter animals comes entirely from fund-raising and donations to the Help the Animals Fund. You can pre-register for the Furry 5K on-line at www.furry5k.com for $25 per person. Raceday registration is $30 and takes place between 8:15 and 9:45 a. m. Runners and walkers receive a race shirt, but only while supplies last. Also, dog participants receive Furry 5K bandanas for their hard work. Prizes will be handed out for the fastest runners and fastest dogs with a runner. (Note that winning dogs must be attached to a runner by leash at all times). But Sunday’s fun doesn’t stop at the end of the 5K course. You and your dog can head next to the Animal Product Expo after the race. In addition to product displays from local pet-related businesses and Animal Shelter supporters, the expo also features entertainment. Visitors will get to watch an agility dog team and the Ahimsa doggie drill team. This definitely constitutes entertainment geared toward both you and your dog. 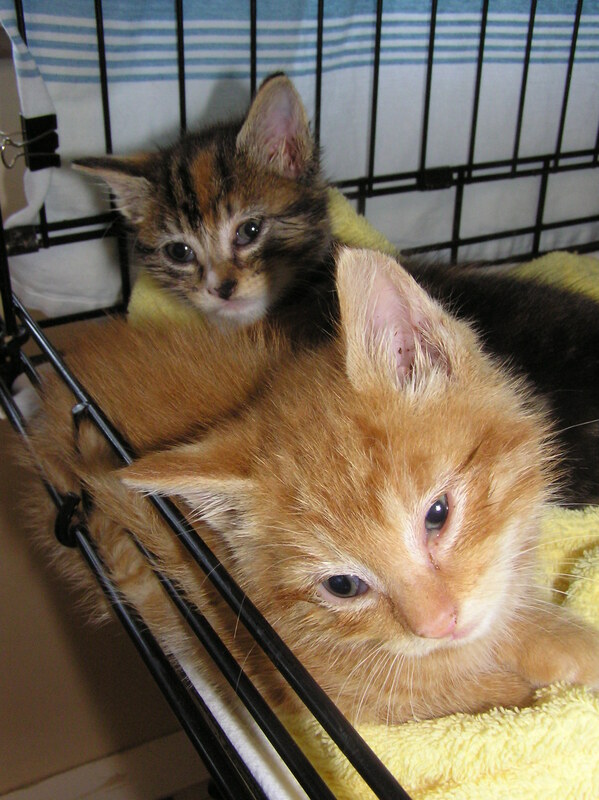 The Seattle Animal Shelter mascots, Fluffy and Fido, will greet visitors. The expo is open to race runners, walkers, well-behaved dogs and the general public, as well. I can hardly wait for Sunday, and I’m geared up for running the race. Toby, on the other hand, has been ready for the Furry 5K his whole life. And while he would no doubt either win, place or show in a dog-only race, it’s unlikely that the Toby-plus-Christie team will be in the first 1,000 to cross the finish line. 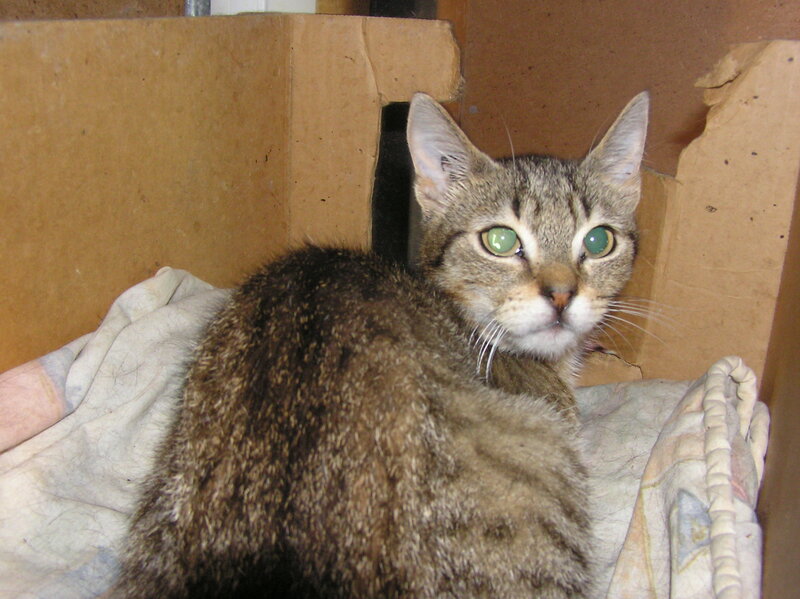 Christie Lagally is a freelance pet columnist who writes a blog on animal-welfare issues at christielagally. wordpress.com.